After the enormous success of the English Wedding Awards that are already in the third year, alongside with the success of the Scottish, Irish, Welsh and Northern Ireland Wedding Awards, Creative Oceanic is delighted to be launching the inaugural Ontario Wedding Awards 2019. The black-tie event will take place on Wednesday, February 27, at the Sheraton Parkway Toronto North Hotel & Suites where the crème de la crème of Ontario’s wedding sector will gather together to showcase the champions of the industry. The awards aim to identify and acknowledge those who help to make our dream day one to remember. They will showcase caterers that provide delicious reception meals, decorators and florists that make wedding venues look like they came straight out of a fairy-tale, DJs and bands that add the extra thrill to the atmosphere and get your guests on the dance-floor, jewellers, honeymoon planners and all those who make the happy couple look and feel on top of the world. These awards will welcome key professionals and businesses that have shown great commitment and talent to the wedding industry and provide a platform to thank everyone who work hard to satisfy the needs of their customers. 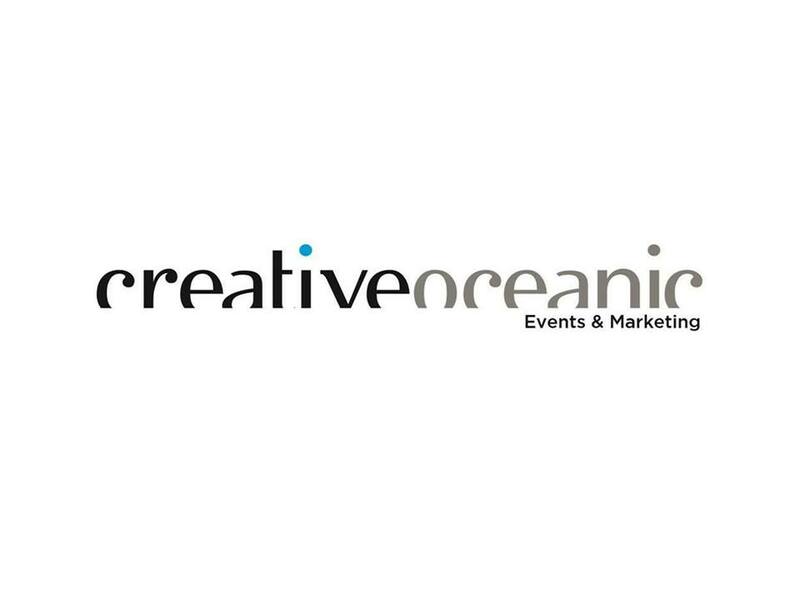 Creative Oceanic has been delivering awards ceremonies over the last ten years in different cities including Belfast, London, Glasgow, Cardiff, Manchester Leicester, Birmingham, Dublin, Vancouver and Toronto. Creative Oceanic has been successfully delivering awards ceremonies in the hospitality, food, hair and beauty, wedding and independent retail sector. A Spokesperson for The Ontario Wedding Awards 2019 said:” We are very happy to deliver the inaugural Ontario Wedding Awards 2019. All finalists should feel very proud of themselves as they have been nominated by the Canadian public to receive the recognition they deserve. “It is time to reward everyone who has shown excellence, dedication and professionalism within the wedding industry; three key features that make the individuals and businesses stand out among the rest.